If you are involved in either a tactical situation, hunting, shooting or trekking, tactical gloves can offer better protection and grip to your hands. Today tactical gloves are not only being used by professionals and armed forces but also by casual users for reducing the chances of injury and improved performance. Based on different conditions and requirements like mountain climbing or maintenance repair, your choice of tactical gloves might vary. If you are hunting, you need comfortable gloves that offer grip, camouflage and precision. While, if you need motorbike riding gloves, you will look for durability, comfort, with shock absorbing feature. However, you do not always want to invest in a different glove for every requirement. While there is no one model that fits all, there are multi-purpose gloves with standard specifications that offers versatility and comfort. When buying tactical gloves look for something that offers excellent fit and flexibility. Your gloves should be comfortable, breathable and protect your hands well. Try to find something that has great gripping power, is abrasion resistant and ofcourse washable. You should not have to break your bank to pay for good pair of gloves. 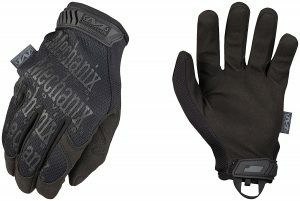 Brands like Mechanix are reasonably priced with great feature set. 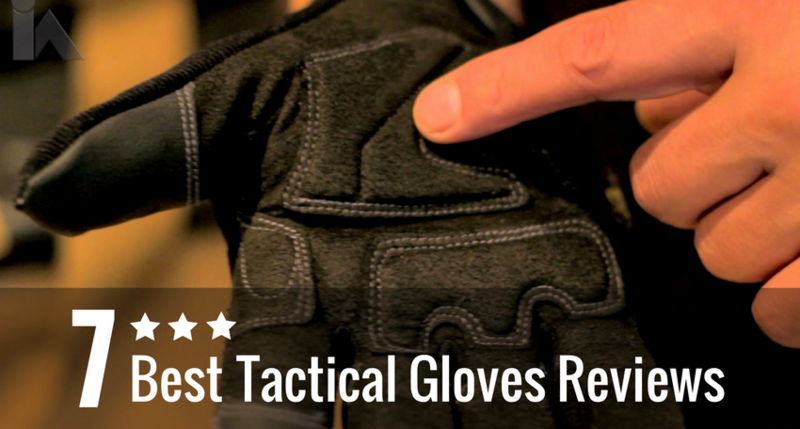 After reviewing all the top tactical gloves available in the market today, we choose the following based on customer reviews, features, specifications and their pros and cons. Hope one of these will be the right for your needs. 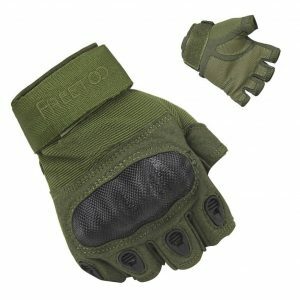 The FREETOO gloves are the most well reviewed tactical gloves on Amazon and for a good reason. These heavy duty gloves fit snuggly, are comfortable, breathable and flexible. They are quite rugged with reinforced parts, padding, double stitching meant to protect against abrasion and injuries. 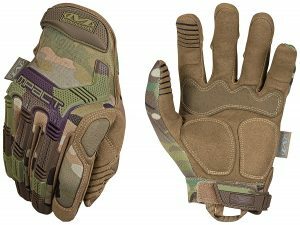 #1 Bestseller on retail websites like Amazon, these tactical gloves from the house of Mechanix, offer excellent fit with superior flexibility. The seamless palm design, with just the right palm thickness, allows you to reach your maximum mobility. Seamless single layer palm improves fit and dexterity of your movements. 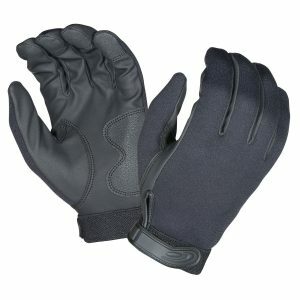 Hatch’s all weather gloves are aimed for hand gun users because of their excellent grip and all weather use. Synthetic leather along with grip patched provide superior grip. These impressive Mechanix gloves are made with high quality rubber, providing durability. They are great to reduce impact and abrasion injuries when you are in the field. Camouflage design with knuckle guards and double reinforcements offer greater protection. 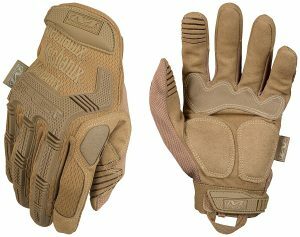 These are another great tactical gloves from Mechanix, designed to be used by military and special forces in desert environment. The coyote color of the gloves perfectly matches with Desert Camo BDU colors. They are comfortable, protect against impact and flexible. TrekDry material easily keeps hands cool and comfortable. The TitanOPS are popular gloves for their efficiency in providing protection, comfort and warmth. They are built for comfort, durability and safety in mind. Reinforced palm and full finger hard knuckle prevents cuts and injuries. You can choose between full finger and half finger hard knuckle design. Microfiber along with leather provides warmth and breathability with fit that allows for dexterity. Great for hunting, tactical training, outdoors, riding, cycling, airsoft, combat, hiking. 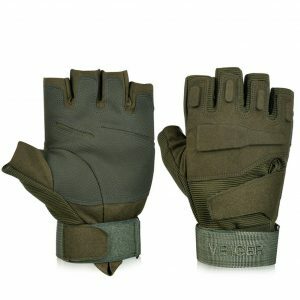 The Vbiger gloves are versatile gloves meant for everyday use as well as tactical purposes that functions as anti-skip, anti-thorn, anti-static and keeps warm. The design provides excellent fit and are comfortable, durable and breathable. They offer great value for the price and is one of the reasons for its great customer reviews. Hope this guide has helped you in understanding how important tactical gloves are, when you are exposed to the elements or in tactical situation, and a small difference can have big impact. List down your requirements and conditions to find the right glove for you, from one of these top tactical gloves. 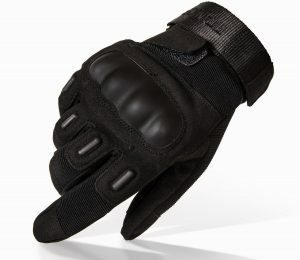 We personally like the FREETOO tactical gloves for their versatility, comfort and protection. I am a technology geek and love all things smart and purple. A computer engineer by education, I was once a cubicle dweller at Intuit Inc. 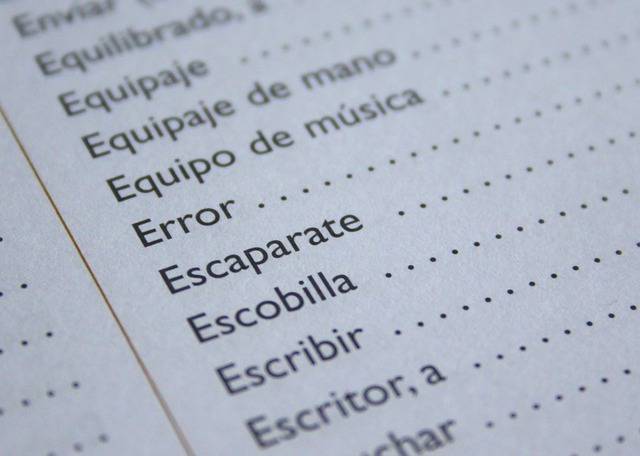 But since I had my calling from the written word, I quit my five year old job in software development and started writing. When I am not writing about technology or health, you can find me drinking tea, on facebook, or tinkering a new gadget.